Santa Cruz Staffing is a locally owned agency that knows the market and client base better than any others. This gives us the unique capability to quickly match the highest quality candidates to our clients specific needs. Our team has a combined 50 years of experience staffing in this community. We appreciate the uniqueness of this job market and are here to help clients and job seekers alike with our experience and expertise. 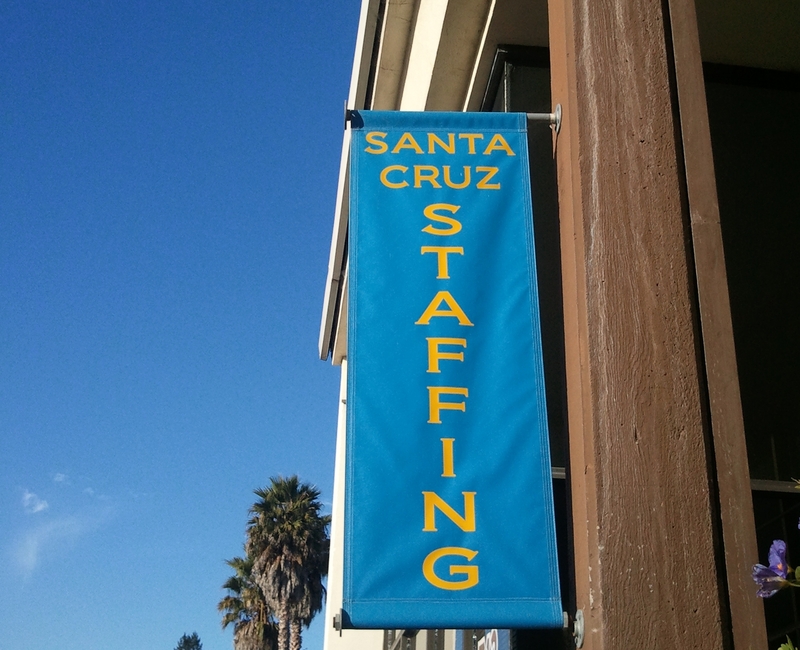 We are affiliated with SantaCruzJobs.com and MontereyBayJobs.com, the leading online employment sites in the greater Santa Cruz and Monterey Bay area. For more information on our services please contact us. We feel it is important to invest in our local community. We regularly contribute to the SLV little league, Girls Softball, Big Brothers, Big Sisters and the local SPCA. We are also a proud member of Think Local First. 9055 Soquel Dr. Suite G, Aptos, Ca.